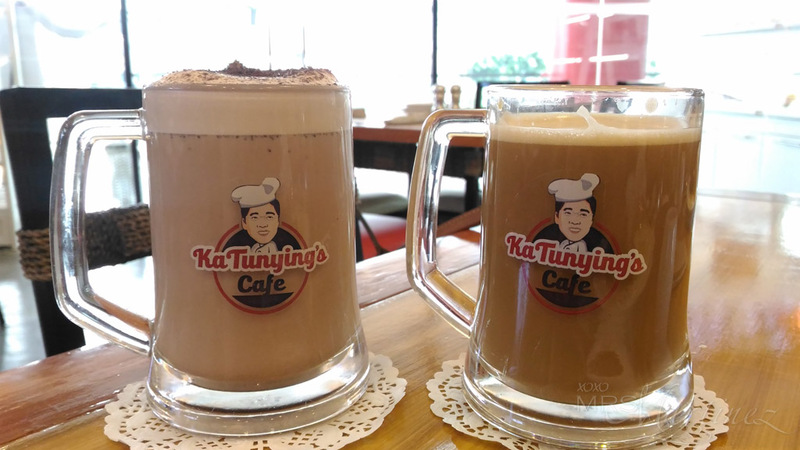 When ABS-CBN TV anchor and radio commentator Anthony Taberna opened his first branch of Ka Tunying's Cafe along Visayas Ave., I heard and read a lot of rave reviews. 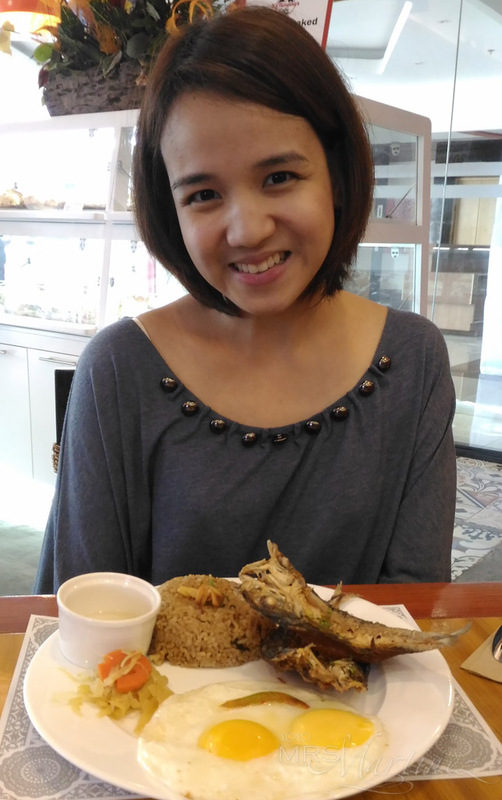 The location is a bit far from me so I was not able to visit the much-talked about cafe. I know right?! It was such a bummer! 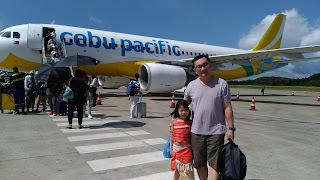 When I found out that he opened a second branch in Timog Ave., Quezon City, I quickly organized a breakfast date with some of my co-parents in my daughter's preschool. 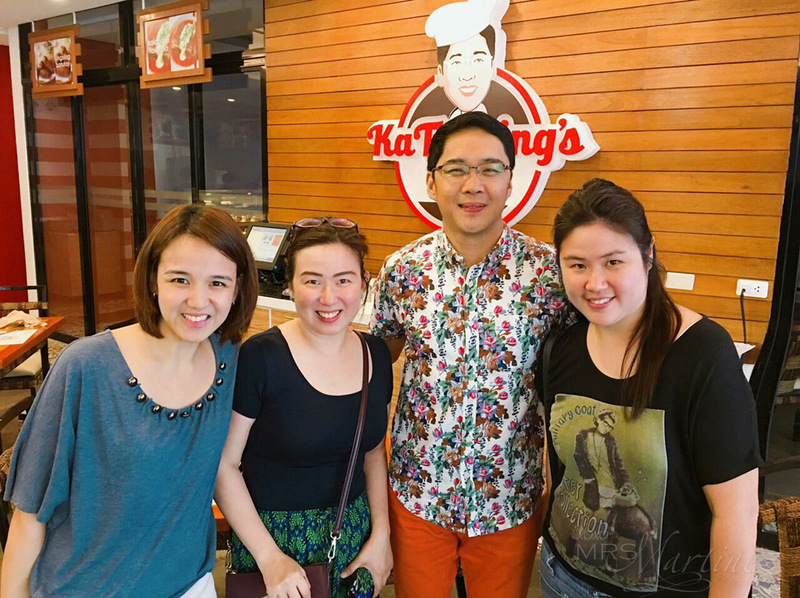 So, here we are one Thursday morning, grinning from ear to ear and having our photo taken with Anthony Taberna. 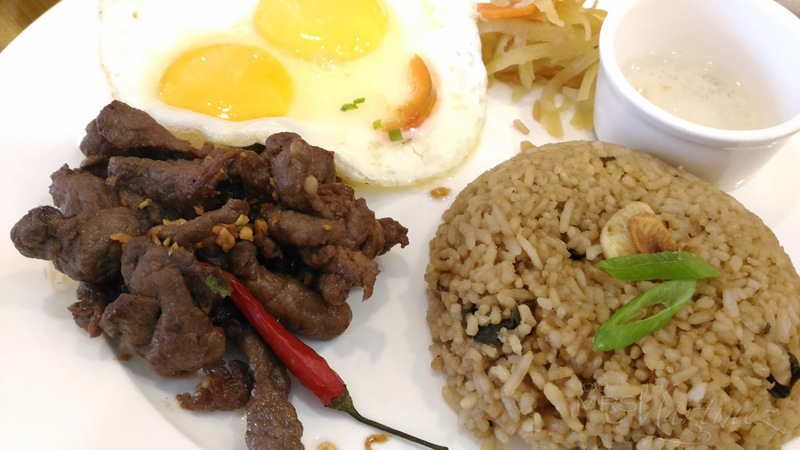 At Ka Tunying's, you can add a cup of Tunying's Blend Coffee for only Php 35 with every All Day Breakfast you ordered. Normally, it's Php 65 per cup. Aside from rice meals, Ka Tunying Cafe also sells freshly baked breads. 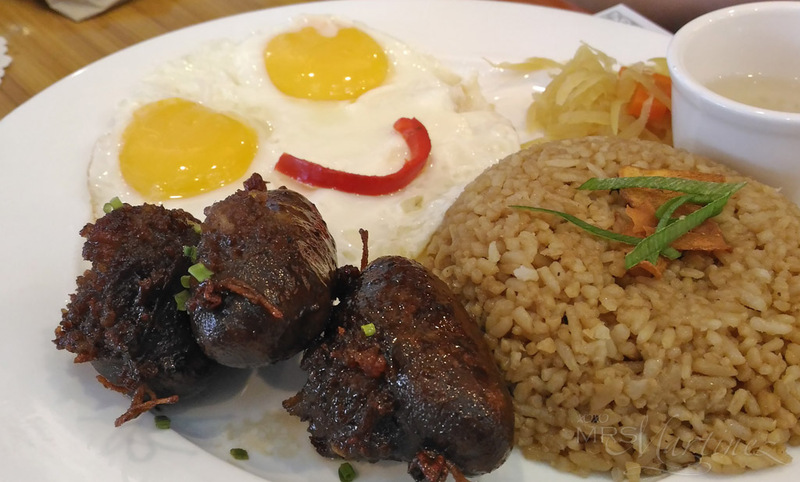 Ka Tunying's Cafe is located at the Upper Ground Floor of Caswynn Building, 134 Timog Ave., Quezon City.